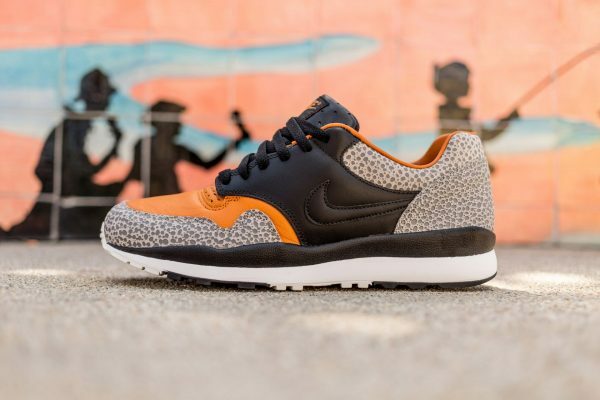 The Nike Air Safari originally released in 1987 as a part of the Air Pack alongside the Air Max & Air Trainer. 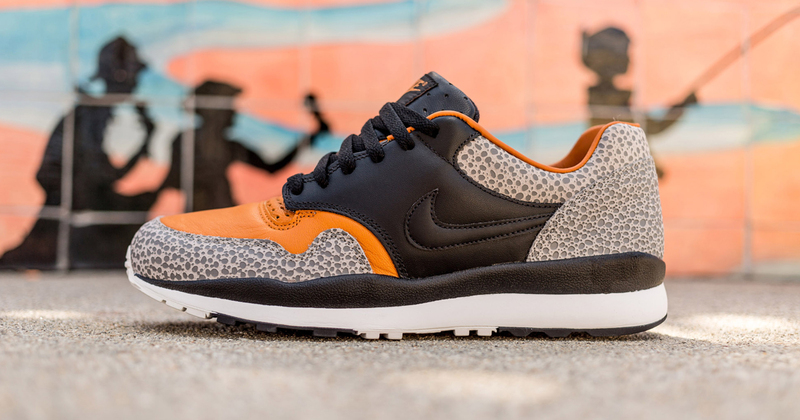 The print on this shoe has stood the test of time being featured on countless silhouettes. Click here to purchase.